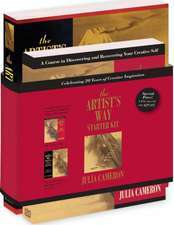 JULIA CAMERON is an artist and writer, with over 20 years of experience as a film director and producer. 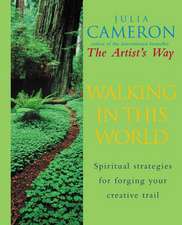 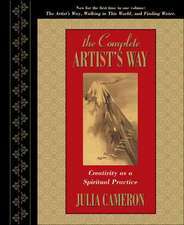 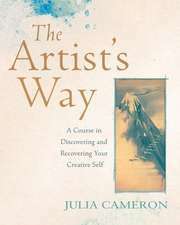 Her book The Artists Way (Jeremy P. Tarcher, 1992) is a guide to discovering the spiritual path to a higher creativity. 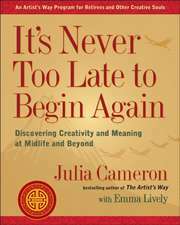 A former writer-in-residence and teacher at Northwestem University, Julia Cameron has taught and refined her creativity techniques in many workshops over the post ten years. 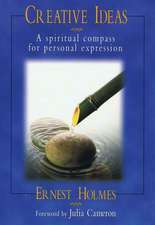 De (autor) Mark Bryan et al. 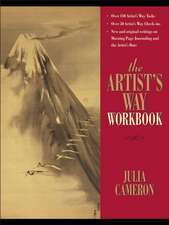 De (autor) Chris Wright et al. 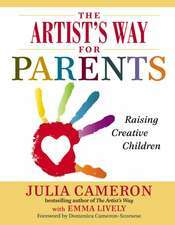 De (autor) Sonia Choquette et al.